There’s a ton of business upside that revolves around a really solid FAQ page. Here are some reasons to dedicate the time, and how to build one that shines. Matt Cutts is Google’s leading SEO guy, and he explains in brilliant fashion, and in layman’s terms how Google’s search engine prioritizes website for search engine ranking. Search engine optimization is a strategy used in the ATTRACT stage of inbound marketing. There are many other tools to deliver marketing results online. https://www.webdesign-phoenix.com/wp-content/uploads/2017/09/difference-between-seo-and-inbound-marketing.jpg 900 1500 Casey Bourque https://www.webdesign-phoenix.com/wp-content/uploads/2016/09/web-design-phoenix-2.gif Casey Bourque2017-07-03 15:27:022019-01-09 11:21:25What's the difference between SEO and Inbound Marketing? How does Google makes sense of the web when you do a web search? How do they order best ranking websites? 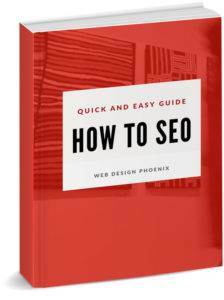 Announcing our newest educational ebook: Quick and Easy Guide How to SEO…all the basic steps to understand and succeed at search engine optimization. With the new version 56 of the Chrome browser release at the end of the month, non-HTTPS website labeled not secure will startle users and affect SEO greatly. 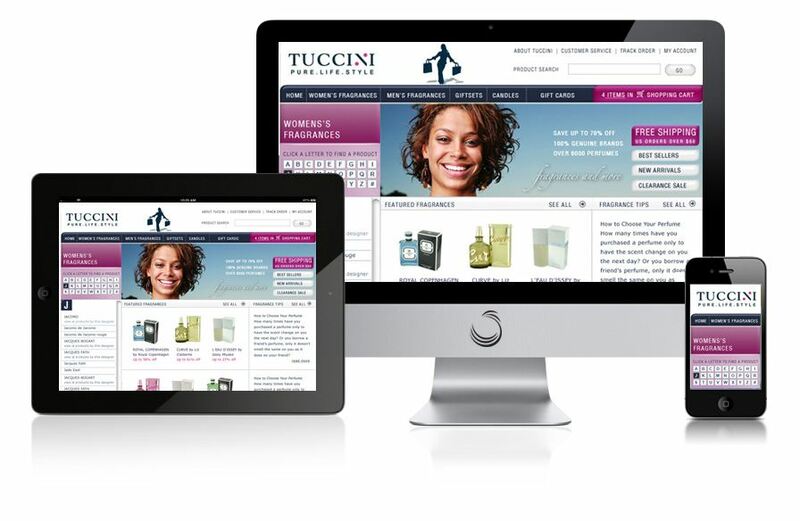 Done right, page headings help seo for your website. You just need to know a couple simple things to improve the way you are assigning heading tags from now on. Search Engine Optimization (SEO) is really logical if you have the right tools and understand the basics. A good SEO company will explain what you can expect.